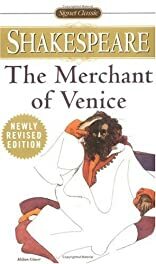 This collection of essays is aimed at students who are working on The Merchant of Venice and who are looking for new ways of thinking about Shakespeare's most controversial play and new ways of thinking about their own practice as critics. The collection offers a spectrum of the more recent writings on the play that open up its historical, cultural and political significance, and serve to demonstrate some of the ways in which contemporary criticism is both based upon critical theory and is also about the practice of criticism. This is an illuminating and helpful collection of essays by some of the liveliest critics working on Shakespeare today. About Kenneth Myrick (Editor) : Kenneth Myrick is a published author and an editor. 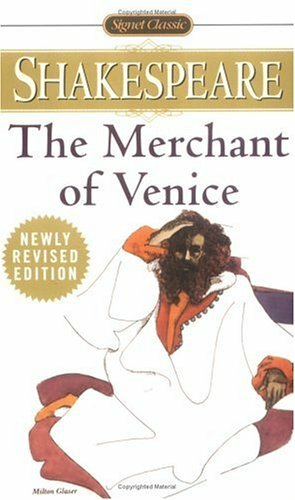 Some of the published credits of Kenneth Myrick include The Merchant of Venice (Shakespeare, Signet Classic).